Wallentine provides some background on reaction time and explains the unintended consequences of inattentional blindness and tunnel vision. He also covers the “OODA Loop” —the concept of “Observe, Orient, Decide and Act” that officers go through when they detect a threat. The information and data on officers’ movements and subjects’ movements is insightful. This includes a demonstration of an officer’s ability to move backward, or make that, limited ability to move backward, in an attempt to put distance between themselves and the subject. with the totality of circumstances facing an officer. 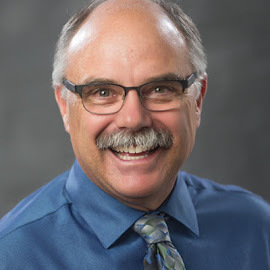 Wallentine interviews retired Salt Lake City Lt. and Firearms Instructor Dennis Tueller, who provides the history of the 21-Foot Principle and how it was formulated in response to an officer’s question while they were at the shooting range. Tueller stresses this was never intended to be a rigid rule but rather a consideration to be factored into the totality of the circumstances facing the officer. Part of his message is for officers to apply this concept preventatively to increase safety. If it sounds like there is a lot of material here, there is. I have watched the video numerous times, and I am still processing all the material they covered. Up Next: Some interesting LMCIT statistics. 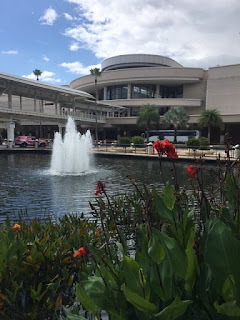 I recently attended the 2018 International Association of Chiefs of Police (IACP) Conference in Orlando, Florida, which is considered the largest and most important law enforcement event of the year. 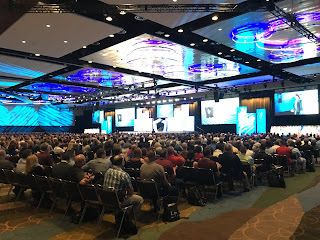 More than 17,000 public safety professionals gathered this year to learn new techniques, advance their knowledge and careers, and equip their police departments for ongoing success. The theme for this year’s conference was “Leadership’s Evolution,” as the IACP was celebrating 125 years of progress since their first conference in 1893 in Chicago, Illinois. Law enforcement technology topics are always popular and included virtual training, facial recognition, property & evidence management, police drones, and body-worn cameras. This year’s conference also included many educational topics on “developing the leaders of tomorrow” and various police reform initiatives. 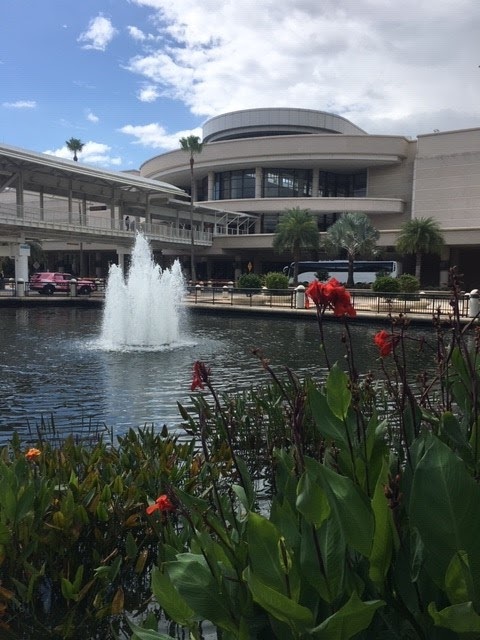 The IACP Conference also offered many education and training opportunities to help law enforcement agencies address the emerging issues of hiring & recruitment, increased police liability, use of force, social media, policy development, critical stress management, and community-police relations. The most important take-away for me after attending this conference was the importance of recognizing the need for change in policing and taking immediate action. Over the past few years, law enforcement agencies and their officers have been closely scrutinized by the public, the media, and by the policing profession itself. These reviews and the 2015 President’s Task Force Report on 21st Century Policing have resulted in a number of reform initiatives at the federal, state, and local levels which have greatly affected the policing profession and their communities. I would encourage all leaders and aspiring leaders in law enforcement to attend this training conference and bring new policing ideas back to your law enforcement agencies, whether those ideas involve technology upgrades, mental health response, officer fitness & wellness, combating the dark net, or ways to deal with the rising opioid epidemic. The conference provides the opportunity to learn global best practices; to access new strategies, techniques, and resources for successfully navigating the evolving policing environment, and also showcases the latest in law enforcement products and services. You may contact me at tstille@lmc.org with any questions about this conference or give me a phone call at (651) 215-4051.